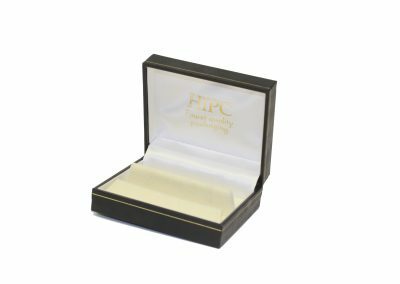 The Exclusive collection of presentation cases are timeless in design well suited for your faster moving lines of jewellery. They will enhance the presentation of any piece of jewellery they hold. 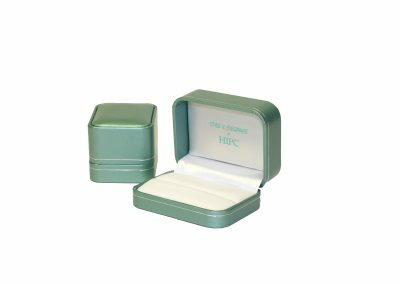 The Saigon collection of presentation cases are timeless in design well suited for your faster moving lines of jewellery. It has been well received in both east & west and will enhance the presentation of the piece of jewellery it holds, as enchanting as the city the collection is named after. 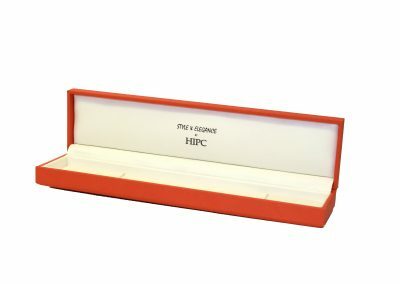 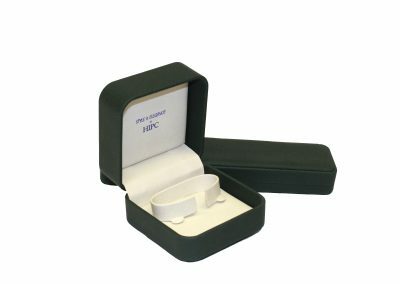 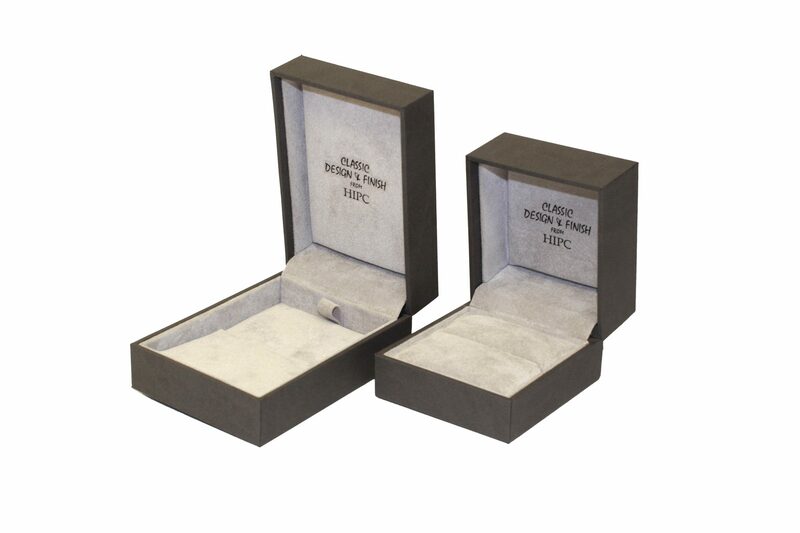 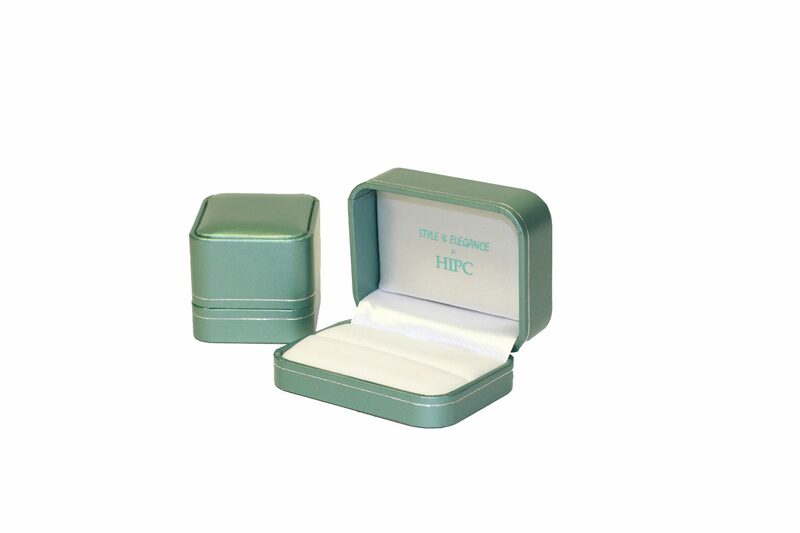 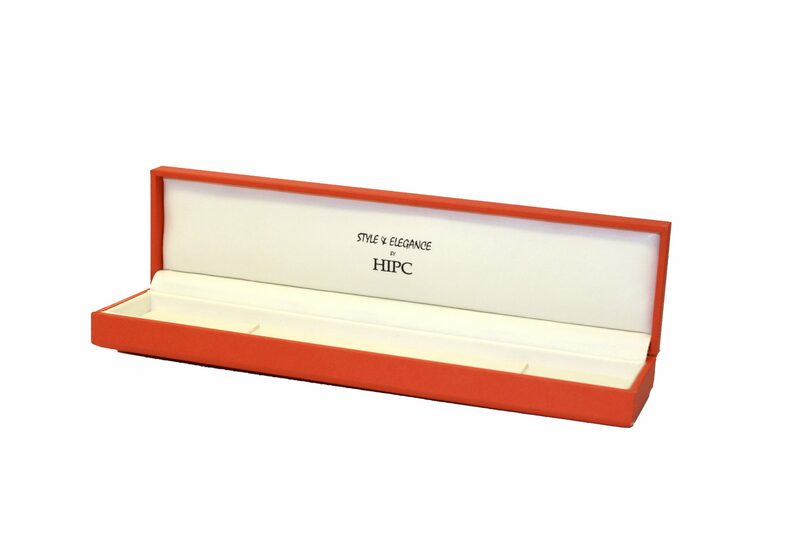 Presentation cases from this range give a clean modern look and will show off fine pieces of jewellery to their best. 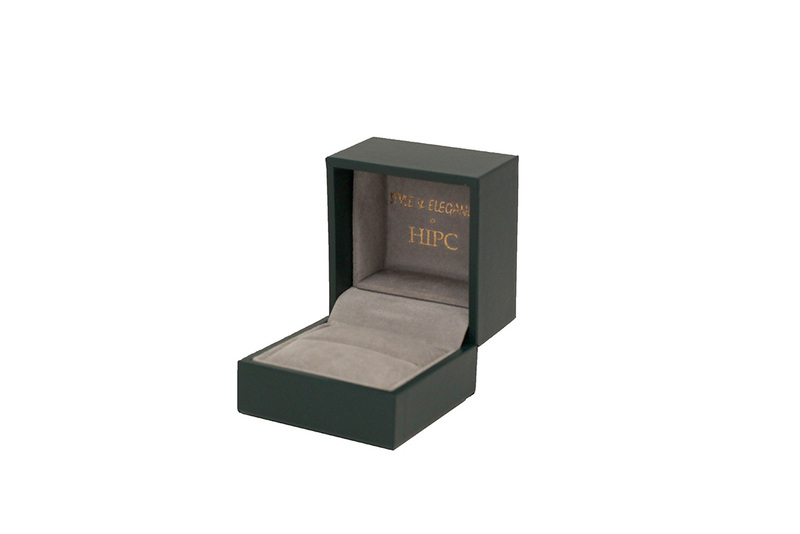 Paris is a city that is alive and vibrant and for the young at heart. 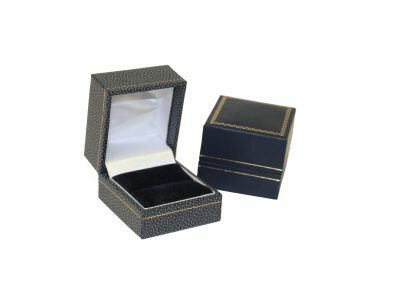 Using this collection for your presentation will help create the same interest and love for the piece being presented. A presentation case with a stylish look curved on the corners with a padded inset lid. The outside design and the plush interior finish will help enhance the beauty of the jewellery contained within, worthy of the beauty of the city which this collection takes its name. The Opera collection is plain in design but well finished and will present your jewellery well. 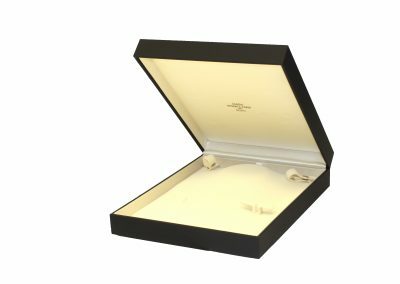 Choose the materials carefully and you will end up with a beautiful presentation case that will add beauty to the piece inside. 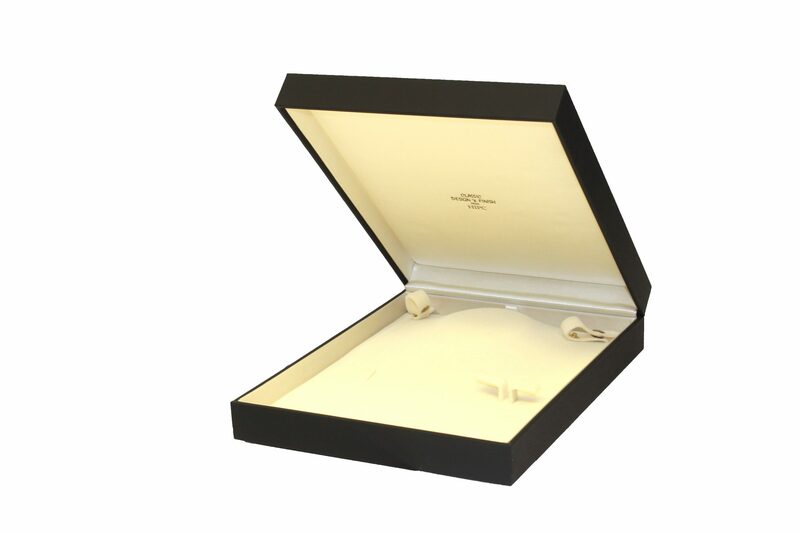 A package truly complimenting the clean and fast moving city the collection is named after.